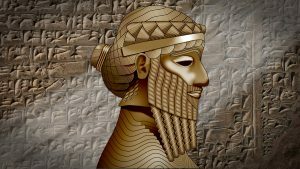 sargon of akkad Archives - counterjihadwarrior.com - Because Islam will NEVER EVER be a Religion of Peace - rather a barbaric, totalitarian cult, based on fear, violence, intimidation & terror. Sargon of Akkad describes what happens when socialism is faithfully implemented. Don’t let it happen here. This post isn’t anything to do with Islam specifically, but every now and again one comes across a video that perfectly sums up what we are up against, with the forces of evil on the Left trying to destroy everything we hold dear. My previous post on Pat Condell was one such video. 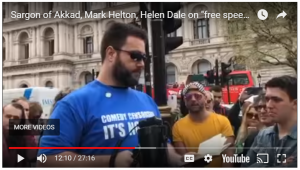 This is another video, from Sargon of Akkad. It demonstrates what happens when socialism is faithfully implemented, in this case in Venezuela, which was a thriving, oil-rich country until Hugo Chavez and his successor Nicholas Maduro turned it into a basket case with their malevolent vision of socialist utopia. It is important because most young people in this country today have absolutely no idea of the catastrophe that would befall us if a socialist government led by Jeremy Corbyn were to take charge. History has taught us that it takes less than a generation to destroy a country if there is no effective opposition to the process. You will note that I have replaced the YouTube domain of the Sargon of Akkad video with a new domain called Hook Tube, which is designed to mitigate the effects of social media censorship by transferring the video to an independent domain. And please watch this video – it is most certainly worth forty minutes of your time. 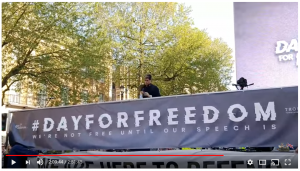 Author adminPosted on February 27, 2018 February 28, 2018 Categories UncategorizedTags jeremy corbyn, sargon of akkad, socialism, venezuelaLeave a comment on Sargon of Akkad describes what happens when socialism is faithfully implemented. 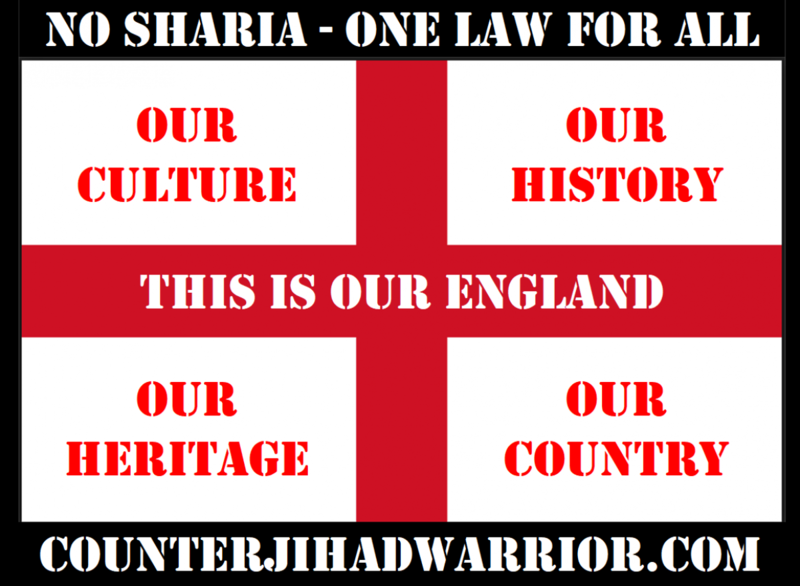 Don’t let it happen here.